A social network that needs no introduction. Facebook entered our social life more than a decade ago and is arguably the birthplace of which social media marketing began. Today, it is an understatement to say that every business (online or offline) needs to have a Facebook presence. Because as of the third quarter in 2018, Facebook had 2.27 billion users logging into the platform every month, and this number is continuously growing year-on-year. Among this huge community, it’s definitely safe to say that your audiences must be using Facebook — if not your competitors. Now you might be thinking, I don’t have the same budget as big advertisers to pour onto Facebook ads nor do I have the time to commit to Facebook marketing. Should I be marketing on Facebook, competing for user attention with other large businesses as well as from their friends and family? Is there any hope for a small business on Facebook marketing? 52 percent of consumers were influenced by Facebook when making both online and offline purchases. 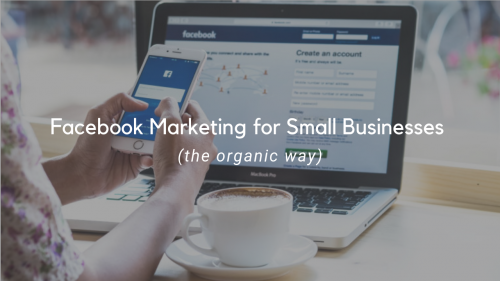 There’s no doubt that Facebook has a lot to offer your business, and it can definitely help it grow if your marketing efforts are done right. However, making your Facebook marketing effective can be quite complicated The trick is to stay on top of trends (as well as algorithm changes). It doesn’t matter if you had amassed a big group of followers, there would be a drop in the number of fans viewing and interacting with the organic posts you publish to your page. While one reason for the drop is because there’s more ad content competing for the news feed change, another primary reason is due to Facebook’s 2018 news feed change. 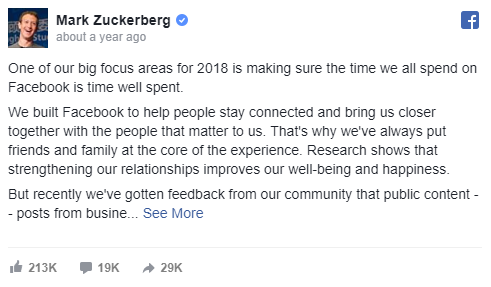 Last year, Mark Zuckerberg made an announcement to return to a value that it originally had, and that is to put friends and family first. As a result, content from Facebook businesses have to take the backseat. The good news in all of this is that there’s a lot you can do to counteract these changes. But before we dive into how you can improve your Facebook Page’s organic reach, you’ll need to know exactly how does Facebook’s News Feed algorithm work. Facebook’s EdgeRank is the algorithm used to predict how much a user will like a post that could show up in his or her feed. Using this calculation, Facebook will then decide to first show the posts with the highest scores. Of course, there are other factors that inform Facebook’s algorithm. Trigger words like “Happy Birthday” or interactions like whether or not you’ve actually clicked on a link in a post before liking it are also taken into account. 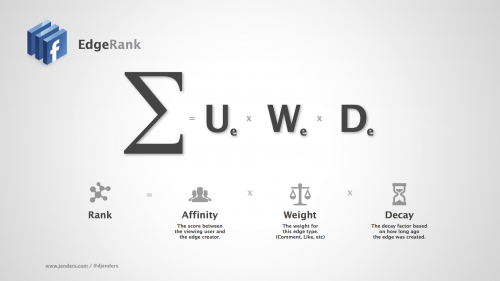 Overall, understanding EdgeRank lets you know how you should tailor your posts to score higher and get more visibility among your fans. Today, Facebook rewards the content that produces engagement and interactions the best, that is person-to-person content. Facebook’s end goal here isn’t just to match news feed content to the individual interests of each user, it also looks to display news feed content that will attract engagement – be it likes, comments, or shares. So now that you understand what are the Facebook posts you should create, let us dive into the five steps to effective Facebook marketing. Just like blogging, you need to create a content calendar to plan and schedule your messaging across your Facebook business. It is one of the must-have tools if you are looking to start social media. Because imagine this, you own an ice cream parlor and it’s international ice cream day, something you only found out after your customer asked if you have a discount. You’d look like an idiot. Though that’s just an imaginary worst-case scenario, having a content calendar really helps you to execute your Facebook marketing plan. Only when you decide what and when to publish all scheduled on your calendar, will you actually do it and dedicate yourself to social media management. Social media calendars give your team an overview of what content needs to be published, what’s coming next, and the strategy behind why content is being published at a certain date and time. You can keep your calendar as simple as you like but never work without a social media content calendar. Because not having a social media content calendar is like operating in the dark, it can lead to confusion, frustration and lack of focus. In short? Save your sanity and use a calendar. Furthermore, if it is not in your calendar, you most likely won’t have the time for it. The best social media brands on Facebook post with the intent to evoke emotions and create conversations. Selling naturally comes afterward. 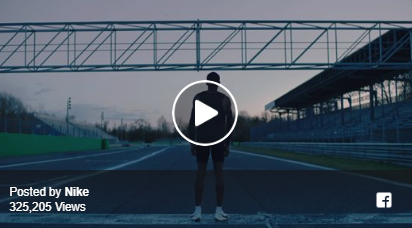 Just take a look at Nike big stunt on social media with #Breaking2 where the brand mastered genuine authenticity in a product launch. Its Zoom Superfly Elite shoes helped Eliud Kipchoge’s go close to running a marathon in under two hours. The whole thing was live-streamed on Facebook, putting the brand and the shoe in front of running fans for a tense and exciting two hours. While the marketing budget may be different, small businesses can emulate the same intent whether it is through asking an open-ended question about a debatable topic or creating contests where fans get entries from liking and sharing the post. You should never limit yourself to YouTube when it comes to video marketing. With an average of 8 billion videos viewed daily, Facebook is another platform that can let you gain immediate access to a large audience. Moreover, with an auto-play feature available for Facebook videos, it has been proven to increase engagement rate by capturing your audience attention when they scroll along their feed. This can make a significant contribution to your promote your Facebook business. So really, whatever your business goals happen to be, investing in Facebook videos can be a great leap! If you’re not using Facebook Messenger chatbots, you’re not alone. 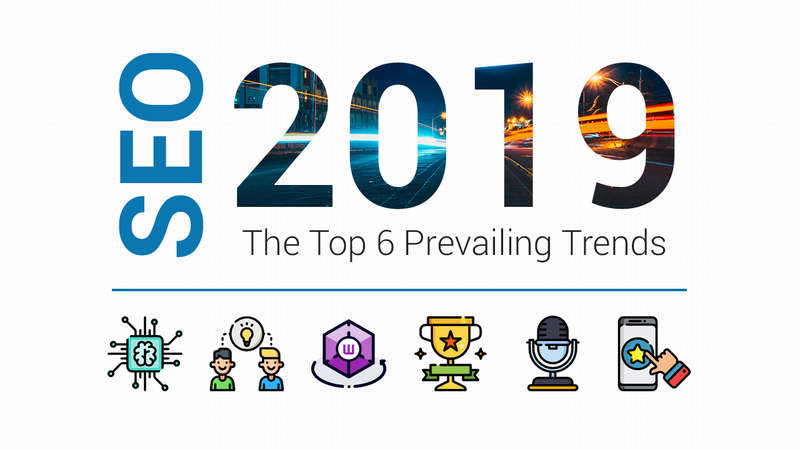 Fewer than one percent of marketers and businesses are using this strategy to connect with their customers and prospects. But the truth is that chatbots can improve marketing, reduce marketing costs, improve ROI, and make marketers’ lives easier. Just by setting them on automation, these chatbots can engage in a conversation with users on your Facebook page, giving instant replies and solutions. As a chatbot is on work for 24 hours every day, it will be able to attend a query every time a user asks something. Moreover, a single chatbot can handle thousands of customers at the same time. As compared to customer executives and their team, chatbot is the low-cost solution small businesses must have to get effective Facebook marketing. To keep your Facebook fans engaged you will need to establish a unique value proposition for your audience – essentially, a reason for people to keep coming back to your page, clicking on your posts and sharing your content. In the end, the ultimate key factor of Facebook marketing success is on value and consistency. You need to deliver a commitment to your Facebook follower and create posts that engages. Vivian is an anthropologist lost in the world of digital marketing. She has an interest in learning about the science of marketing and the creativity that businesses use to transform themselves into purple cows.